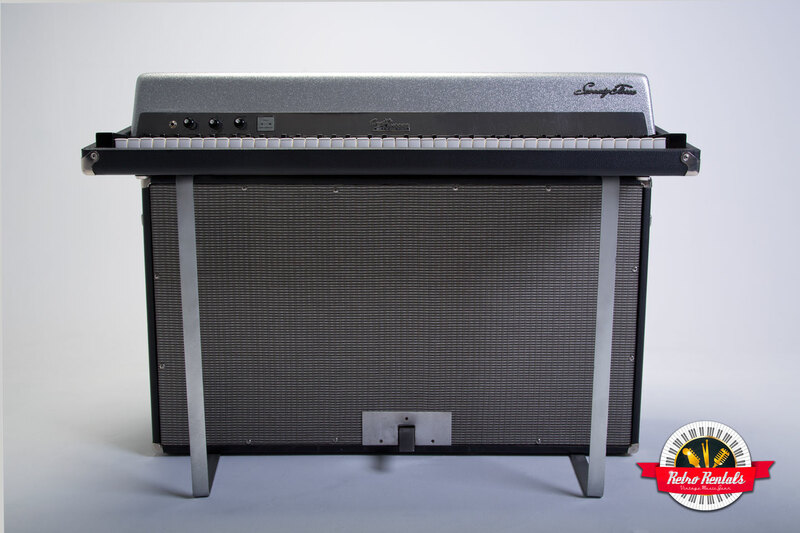 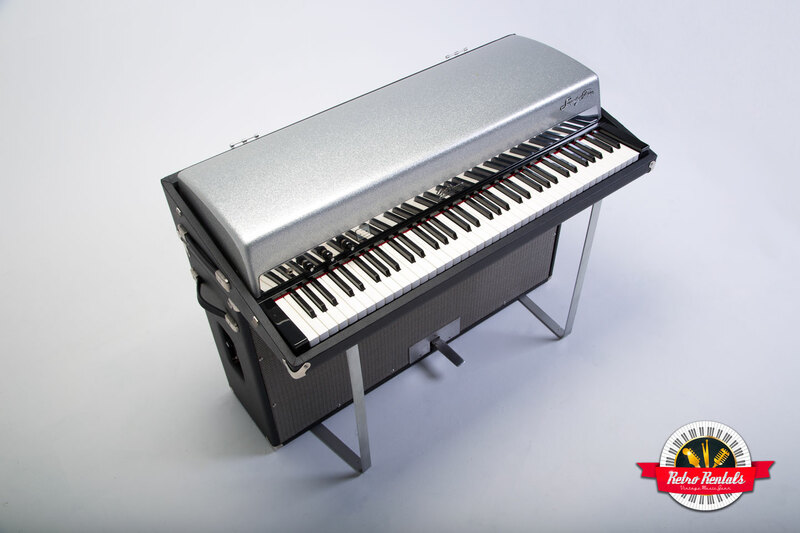 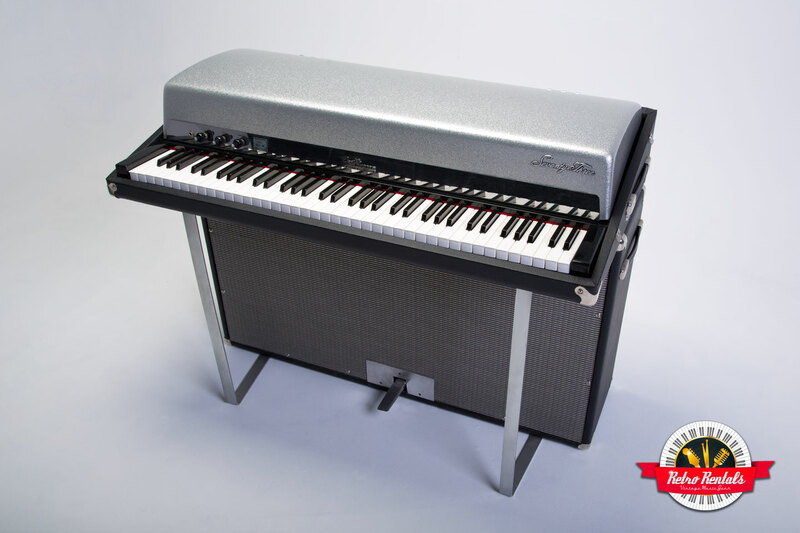 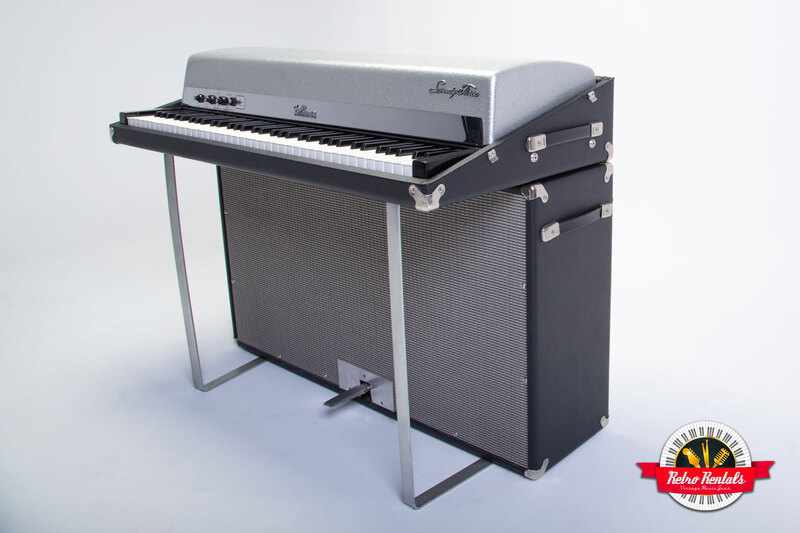 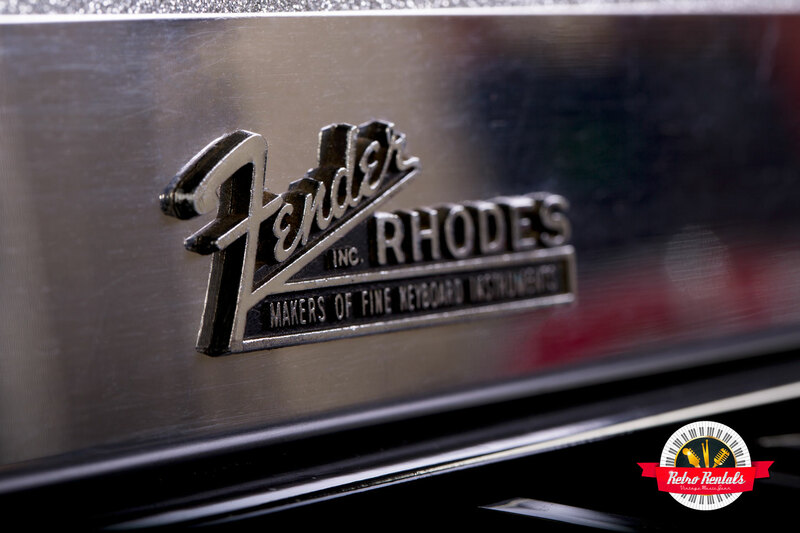 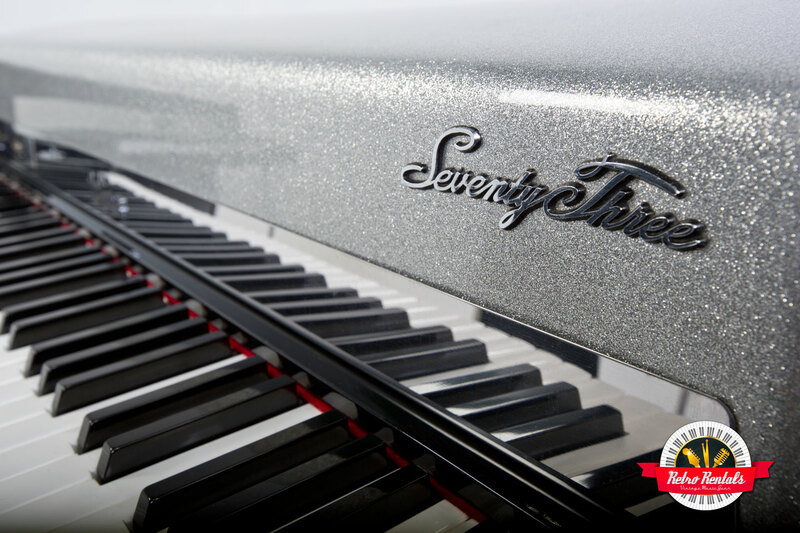 A completely restored, rare and beautiful sparkle top Fender Rhodes – the sounds of the 60’s never had it so good. 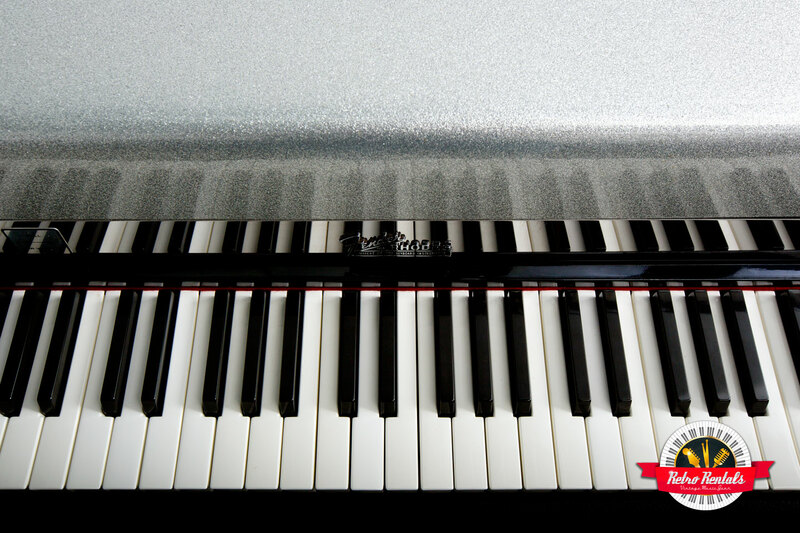 This era of Rhodes has a very distinctive and unique tone with real acoustic piano-style hammers and early tines. 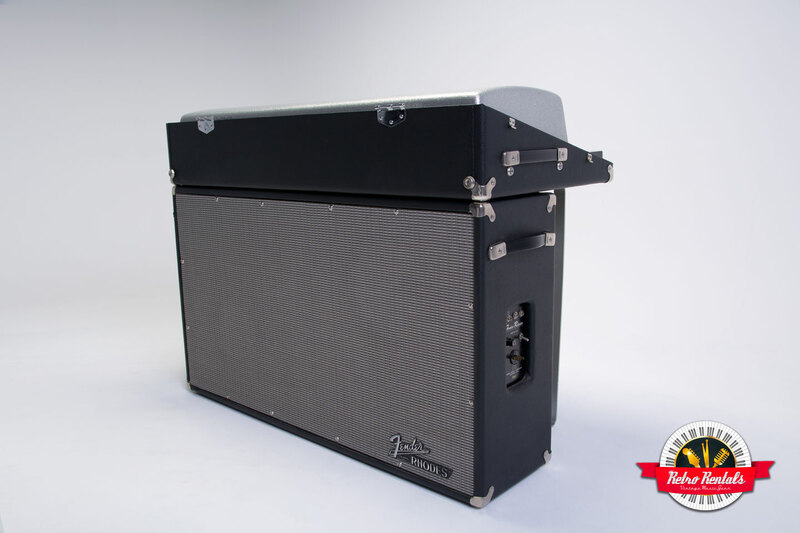 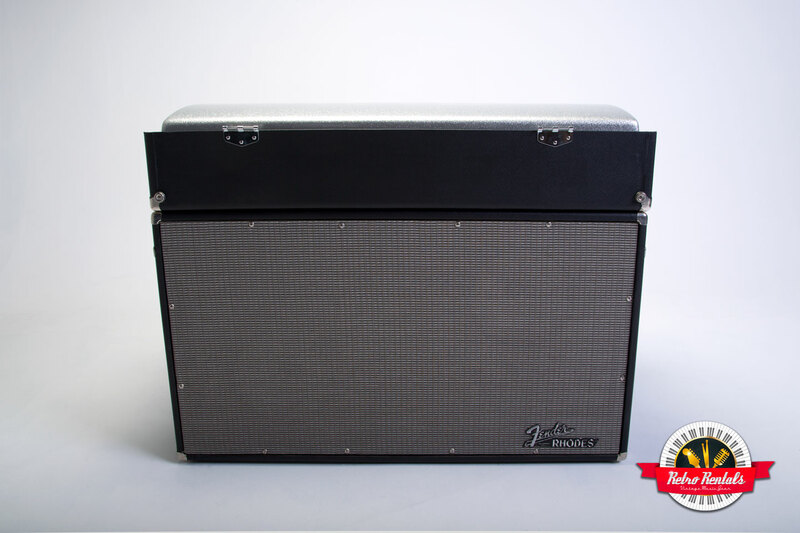 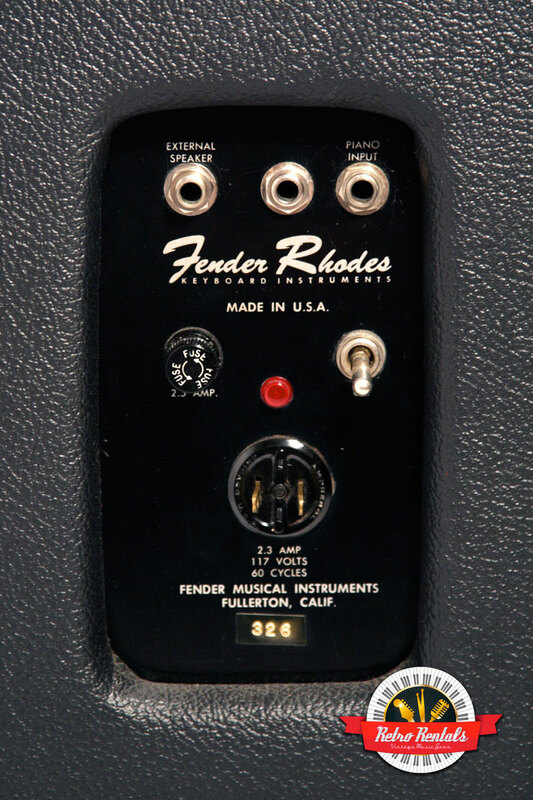 Through the 4 original 1967 Jensen speakers, Get Back with this hip and happenin' beauty.